Adding a water feature brings a whole new sensory experience to your garden. A well-placed fountain or bubbler can transform an ordinary backyard into a relaxing outdoor retreat with the restorative sound and hypnotizing movement of trickling water. 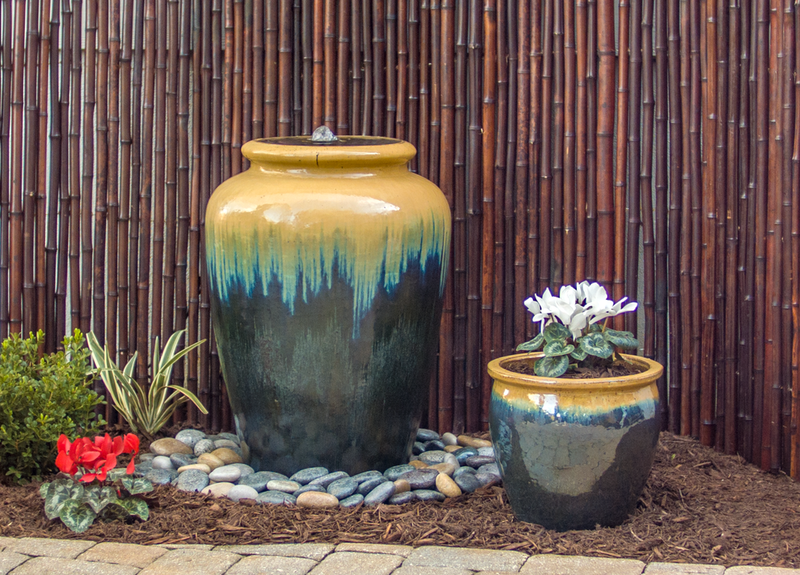 A water feature can also serve as a focal point in a front yard, plaza or courtyard. Water features come in a wide range of sizes, styles and materials. 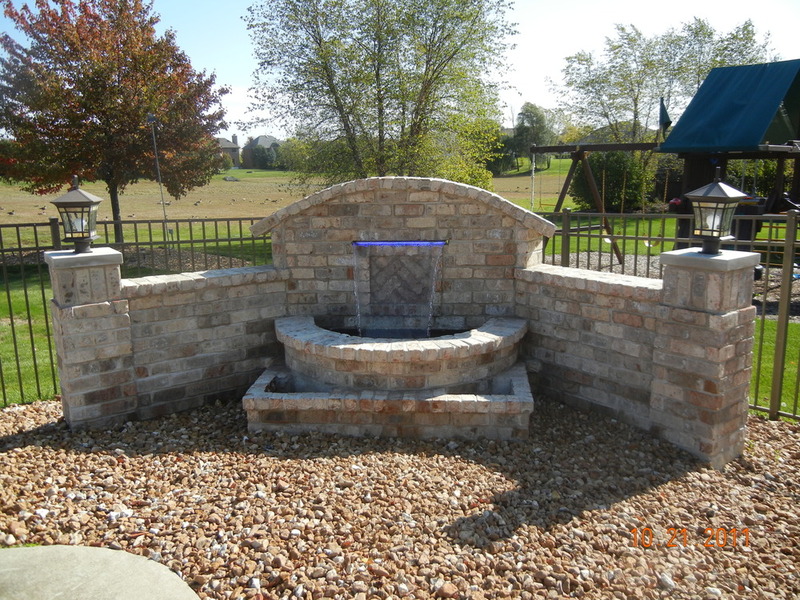 You can purchase a prefabricated fountain or you can have one custom designed and built. Fountains can be mounted on walls, freestanding, tiered or disappearing. The option you choose will primarily depend on your budget, space availability, maintenance considerations and garden style. 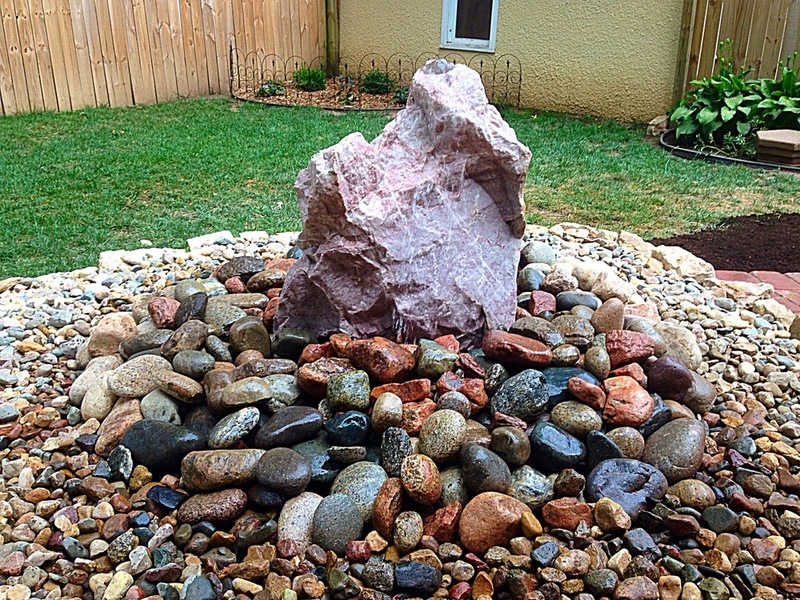 We have small boulder bubblers that start at $2495, and larger boulder bubblers that are $2995. 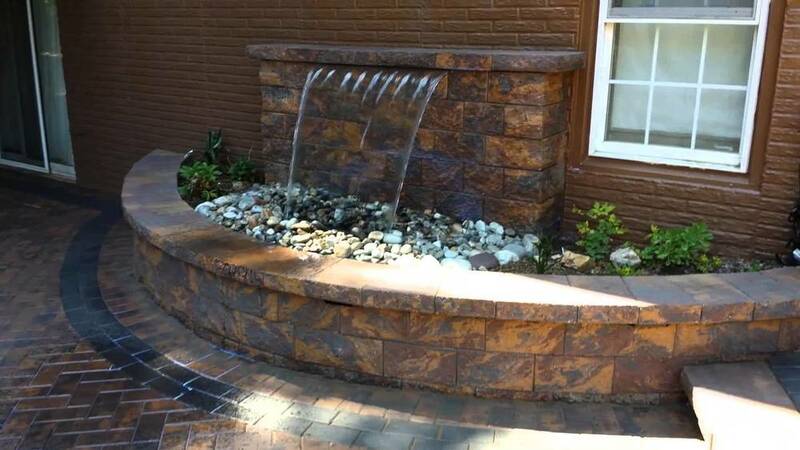 We can also do waterfalls or fountains.